›Chicology RDPBK4886 Curtain Rods with Drapery Hardware 0.75 in. Dia Classic Urn Finial, Pietro Black - Extends 48 to 86 in. Chicology RDPBK4886 Curtain Rods with Drapery Hardware 0.75 in. 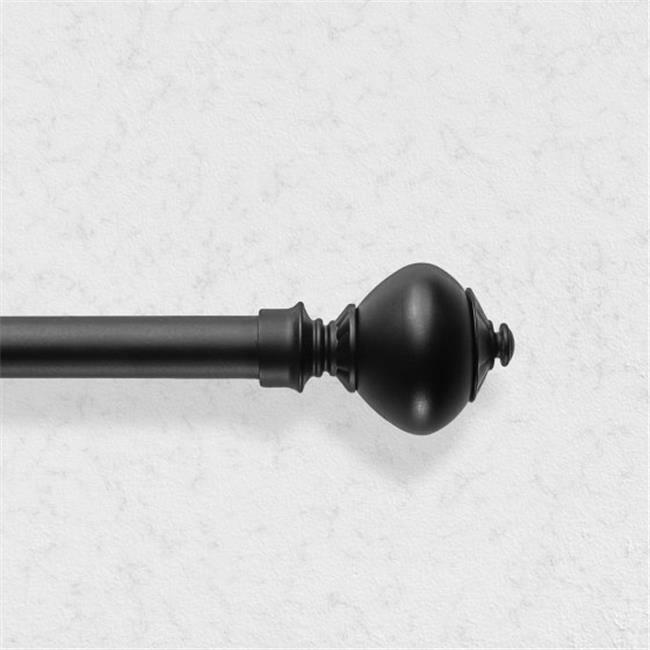 Dia Classic Urn Finial, Pietro Black - Extends 48 to 86 in.